Winning Her Business | Bridget Brennan | Audiobook Download - Christian audiobooks. Try us free. 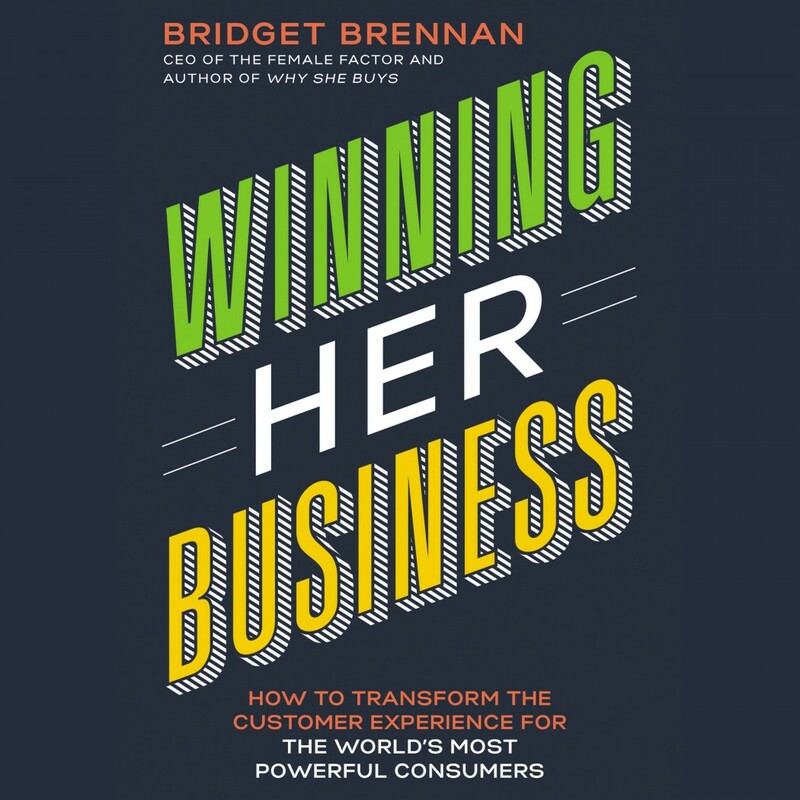 In Winning Her Business, Bridget Brennan, advisor to some of the world’s biggest brands and businesses, provides a roadmap for selling in a world dominated by the rise of women’s economic power. Brennan introduces The Four Motivators® Framework, which shows how every company can help customers feel connected to them, their brand, and their business, inspired to buy from them specifically, confident in their buying decisions, and appreciated for their business. Showcasing best practices from brands as diverse as Lexus, Sephora, Allstate and the Minnesota Vikings NFL team, Winning Her Business offers invaluable insights into women as consumers and shows that almost all businesses have an opportunity to create an inclusive customer experience that inspires increased sales, referrals, and repeat business.